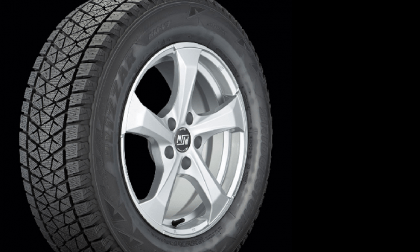 We researched the best winter tires for the Toyota RAV4 and found these models at the top. 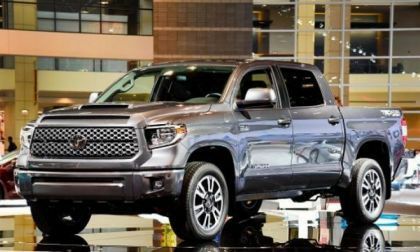 Tundra is a tried and proven vehicle, but Toyota must look beyond what it's offering today to have a much more modern, perhaps hybrid, Tundra or no Tundra by 2020. 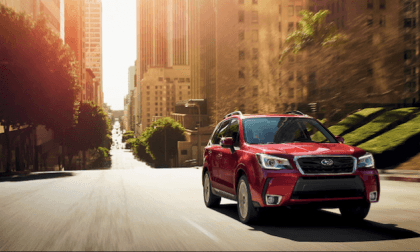 Another lawsuit has been filed against Subaru; Its Forester attracts rats? 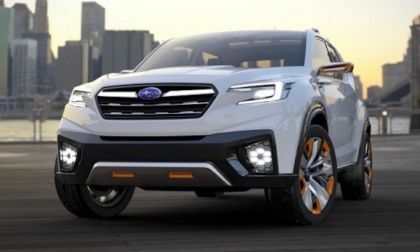 Subaru created the all-wheel-drive crossover niche. 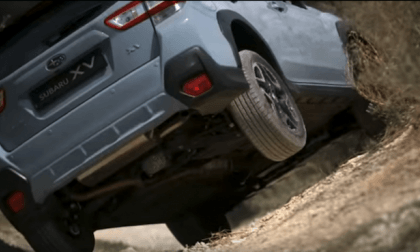 Where most crossovers fail, the 2018 Crosstrek excels. 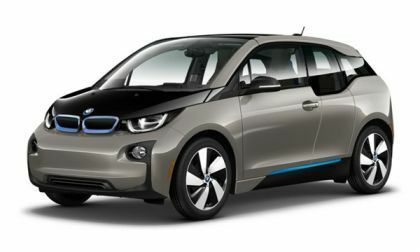 BMW has issued a stop-sale order for unsold i3 electrics as it seeks to find agreement with the National Highway Traffic Safety Administration on resolving a test issue that has caused the electric to fail its tests. Subaru will launch 3 new EVs in Japan by 2021. The U.S. could be next to get these models. Jeep Wrangler owners can sometimes be Good Samaritans. 3 weeks ago I learned about these three stories of Wrangler owners helping other Jeepers. I thought Torque News readers would enjoy reading them. Imagine the Tesla Semi truck's charging station size. How will be? 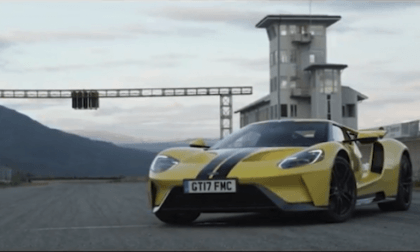 Can the new Ford GT break the Arctic Circle Raceway lap record? 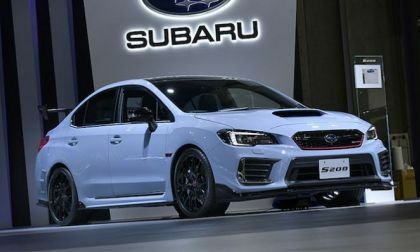 The Subaru WRX STI S208 won't see US shores. Here's what performance fans in the U.S. are missing. Diesel is the world's dirtiest fuel for automobiles. 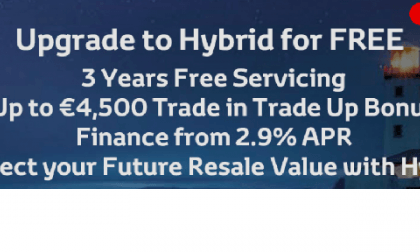 Toyota has moved away from diesel but is now going a step further. Looking for winter tires for your Toyota Camry? 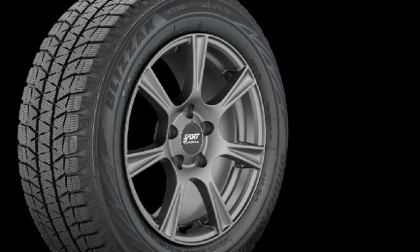 We did the research and here are the best three tire models. “Performance” long an experience spoken of in relation to an automobile’s acceleration and torque, takes on a new definition in the era of the connected car. 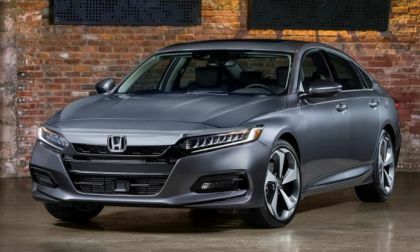 In rolls 2018 Honda Accord. 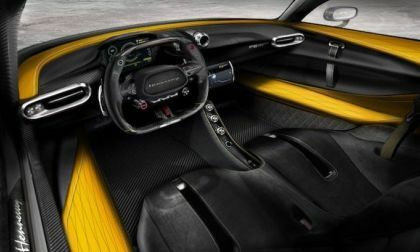 Check out the interior of what could be the fastest production car on the planet. 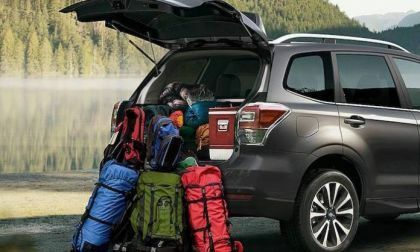 For those camping trips away from civilization, here’s 8 of the best in-car fridge units for Subaru Crosstrek, Forester and Outback owners. 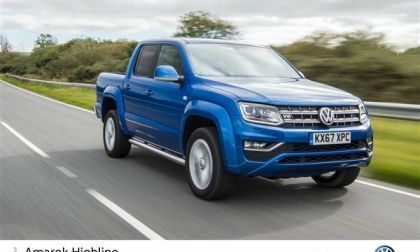 A few months ago, we asked VW why the Amarok isn't offered here. 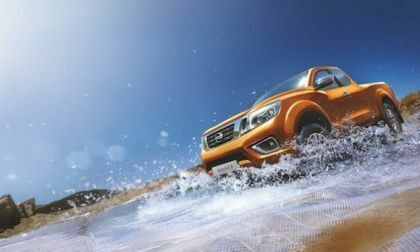 Aside from its diesel power, the automaker told us that it didn't make sense given its marketing strategy. Well, now the pickup was named European Pickup of the Year, 2018 and sales are up as customers are excited. Don't you think that if it was offered in a gasoline version, it might not do well on this side of the ocean? We think so, but, we're not VW. 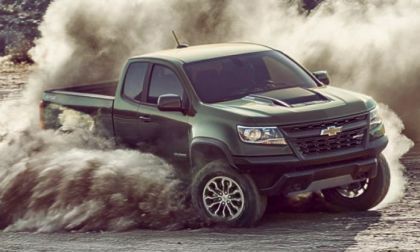 "On a test drive my truck chugged up that hill at 62 mph in 6th," writes Terry Onufer from Mars, PA who sent Torque News this letter sharing his driving experience of Chevy Colorado Diesel, 2.8 Duramax and says it will do most jobs a truck is called to do. Now that there are many talks on the internet and auto blogs about the BMW i3 recall because someone women don't wear seat-belts, hear this story. 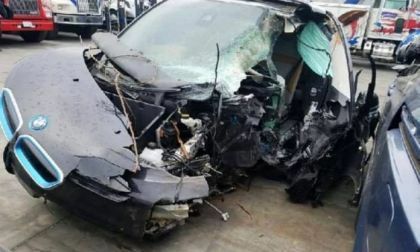 This is perhaps the worst BMW i3 accident I have ever seen and the man walked away unharmed. That tells a lot about the car's safety. 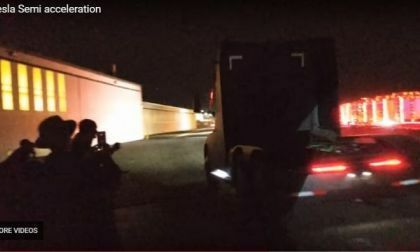 We have seen the Tesla Semi electric truck, but here is a video, which shows how it really accelerates. 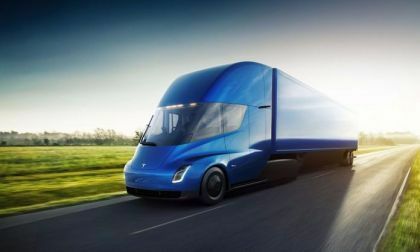 This electric Semi's acceleration is rapid and swift. 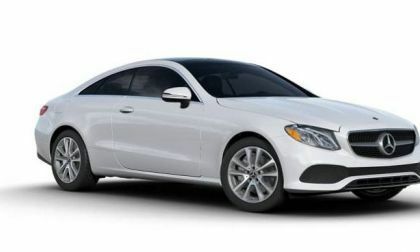 Mercedes Benz recently unveiled its new 2018 E-Class Coupe in Barcelona, Spain. As we’ve come to expect from the luxury German automaker, the newest offering from the E-Class is packed to the brim with impressive technology and gadgetry. Take a look at these tech highlights from the Mercedes E Class. Torque News reader Kristien Matelski contributed this story. 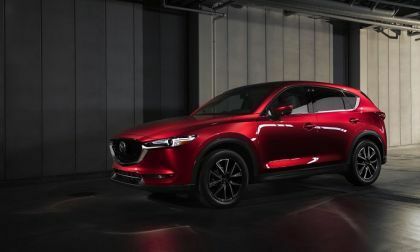 Mazda's 2018 CX-5 crossover has new stuff, at every price point. The Dodge Challenger SRT Hellcat is an incredible performance car, but an owner in Michigan has gotten his supercharged Mopar muscle car into the 10.0s with nothing more than a good engine tune and a few simple drivetrain upgrades. 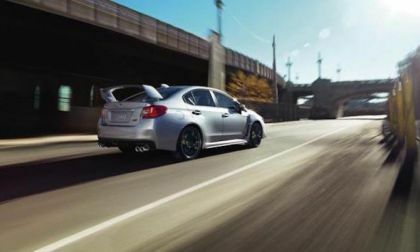 Subaru of America confirms Limited Edition 50th Anniversary WRX STI. Will they get a special “Gold” paint? 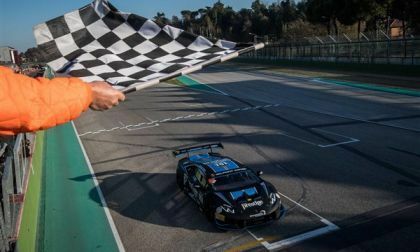 The Super Trofeo racing season came to an exciting end as two qualifiers and a final saw eight different winners. Also, the Lambo Cup winner was announced and the Super Trofeo World Champions made their appearances. 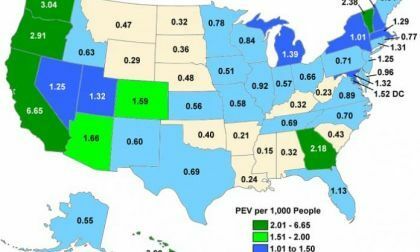 Yesterday the US Department of Energy released the transportation analysis fact of the week in which the state of California had the highest concentration of plug-in electric cars relative to population in 2016. It's a cool map, which makes you want to know more. 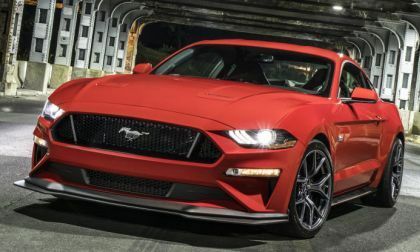 Posts on social media suggest that the 2018 Ford Mustang has begun reaching dealerships around the country and when the cars hit at full force, the Motor Company will almost surely see another big spike in muscle car sales. One of the biggest weapons of Tesla is its one of a kind supercharger network. It is exclusive to Tesla owners who are able to fast charge their cars while traveling or simply in need of an extra charge, and most of the time at absolutely no cost to them. 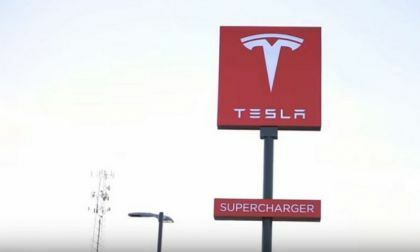 Lately, as more and more Tesla vehicles hit the road, some of the more popular supercharger locations have been hit by long lines and therefore long wait times, sometimes totaling in up to 2 hours per one charge. 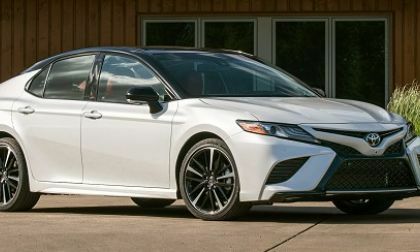 Toyota has the top-selling sedan in America, and one of the best reliability ratings in the industry. Now it wants more for its dollar and that is bringing out the speculators. 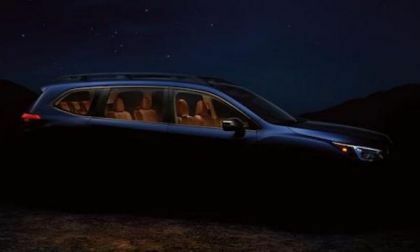 The all-new 2019 Subaru Ascent will make its global debut at the Los Angeles Auto Show during the press launch at the Subaru booth.